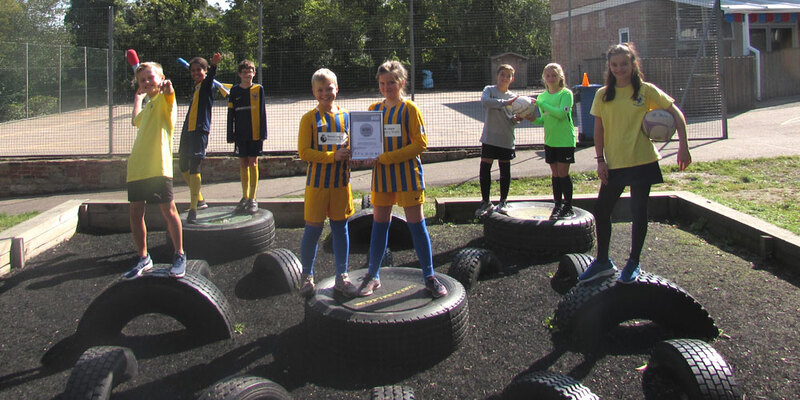 Pupils at St. John’s in Crowborough celebrate their Platinum Award for School Games. 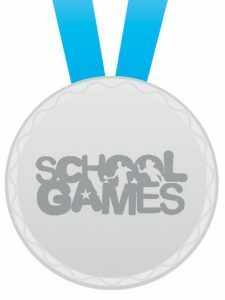 The School Games Mark is a Government-led awards scheme which rewards schools for their commitment to the development of sport and other physical activity. Schools must meet a certain criteria, including organising lunch-time and after-school activities, as well as reaching-out to those previously identified as the school’s least-active pupils. Schools in England are able to assess themselves across Bronze, Silver and Gold levels of the Mark. Only if a school achieves Gold status for five consecutive years, are they eligible to apply for Platinum. It is understood that St John’s Church of England Primary School is only one of two primary schools in the North Wealden area to have achieved Platinum. In order to qualify, School Games Organiser, Mrs Virgo, had to submit a detailed case study showing how the school have used Year 5 and 6 to help run intra-school competitions. St John’s will automatically receive the Platinum Award again in 2019. They will also received a special plaque to commemorate their achievement in the Autumn Term.